For use with Talos steel double door cupboards (KF78752, KF78753, KF78754, KF78755, KF78756 and KF78757), this additional dark walnut top provides a stylish alternative to complement your office dÃ©cor. 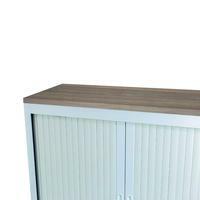 The top is made from 25mm MFC board and comes supplied with self adhesive pads for easy attachment to your cupboard. 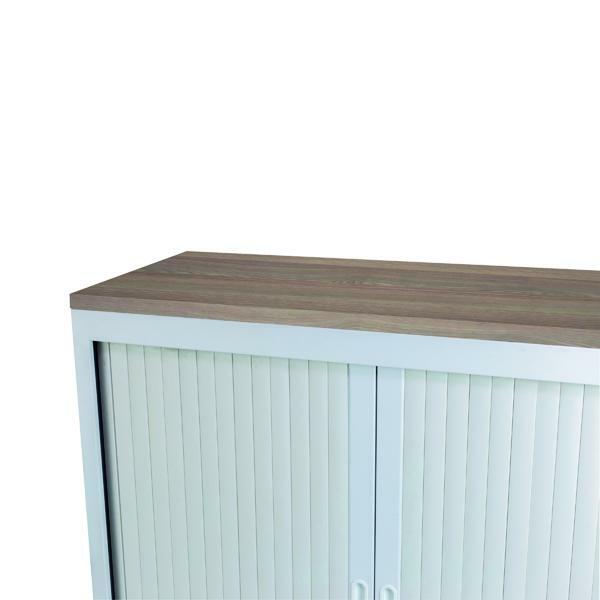 This dark walnut top is designed to match the Jemini and First ranges of desking and storage. This top measures W1000 x D450 x H25mm and comes in dark walnut.